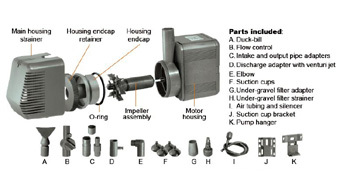 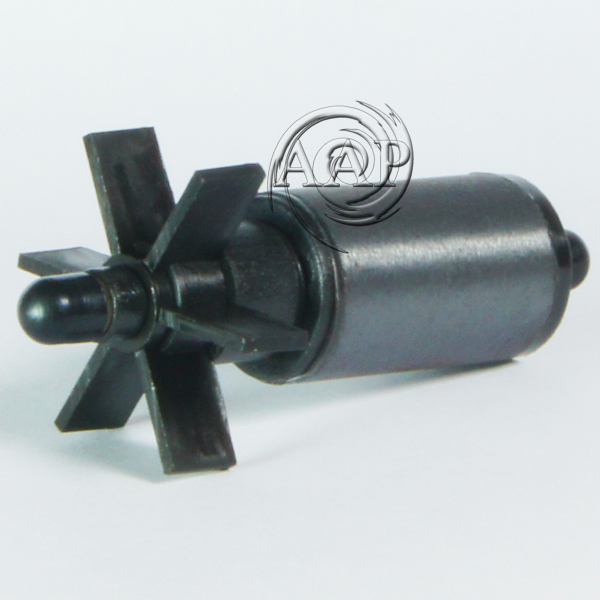 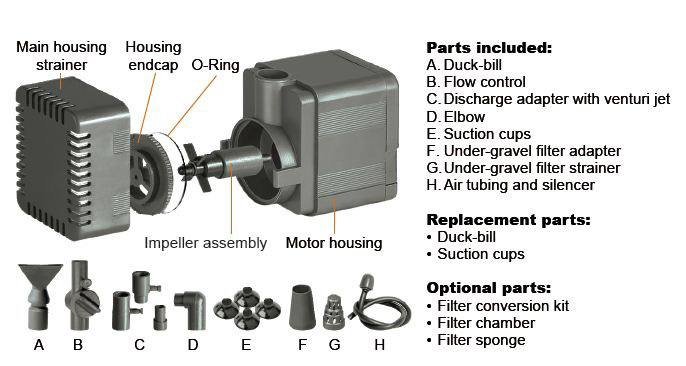 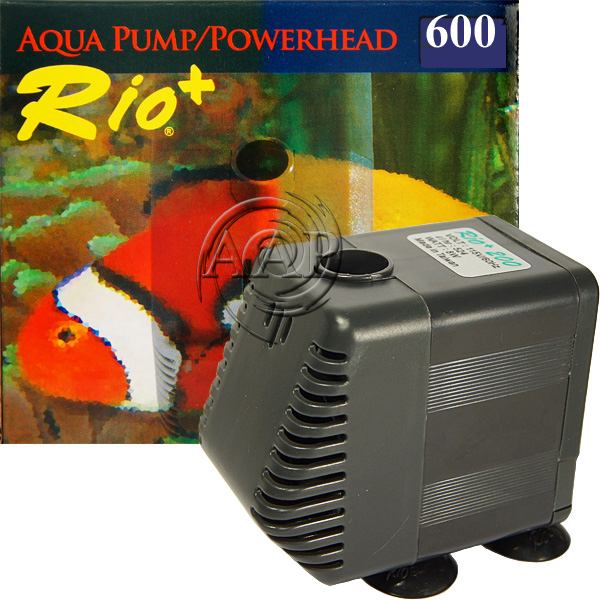 Taam, the parent company of Rio has been around quite some time now and has long been recognized as a leader in the manufacture of versatile and reliable water pumps for aquariums, fountains, and ponds (the Rio HF series pumps have no rival even close to their price range for heavy duty pond, sump pumps). 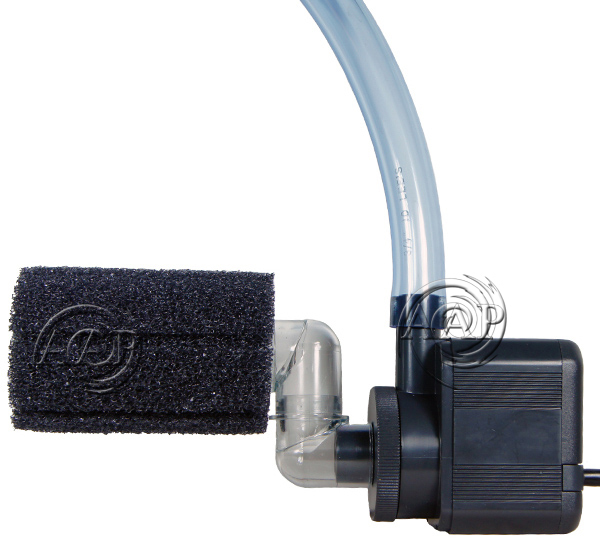 •	Versatile; Easily used with screen on or off and connected in-line to filters such as the Filter Max (shown to the left) or to pond filters, fountains, Fluidized Sand Bed filters, etc. 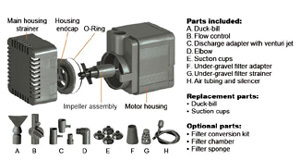 *Please Click on the pictures to enlarge for a better view. 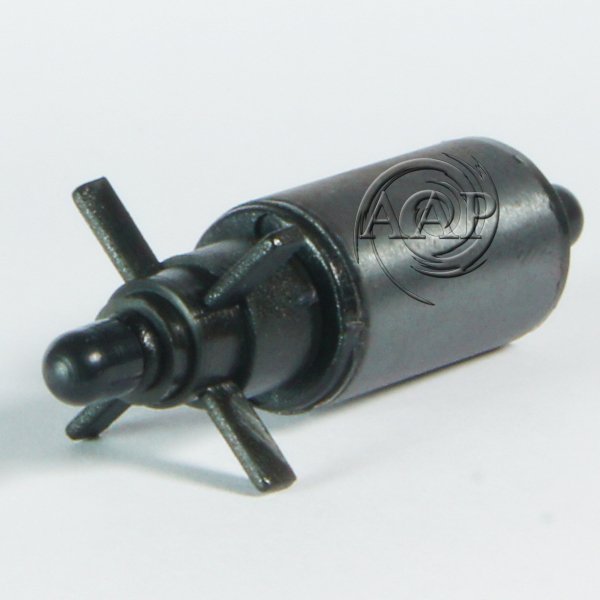 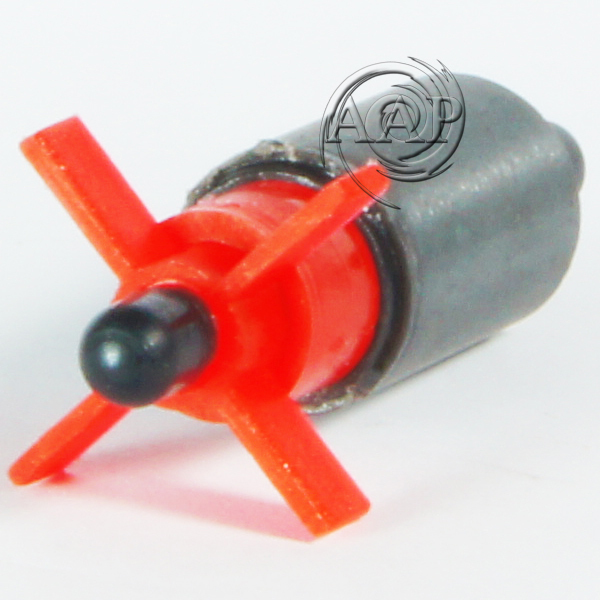 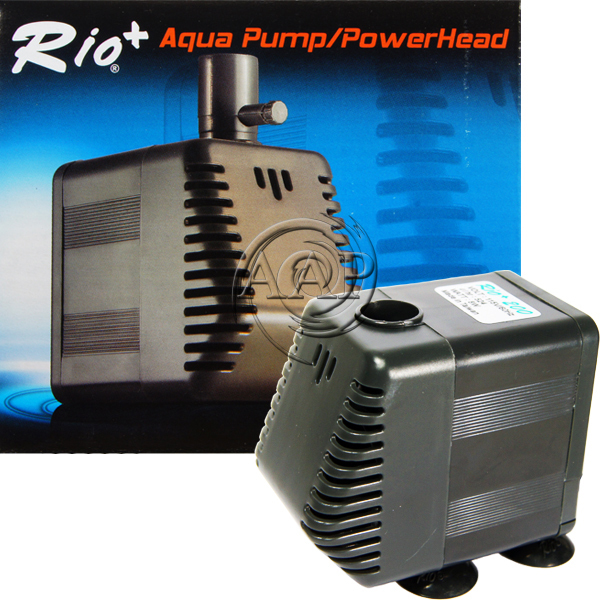 *Please note that the Rio and ANY other magnetic drive pump should be place at or below the water level for best results; this is based professional experience in 100s of applications with aquariums, ponds, fountains! 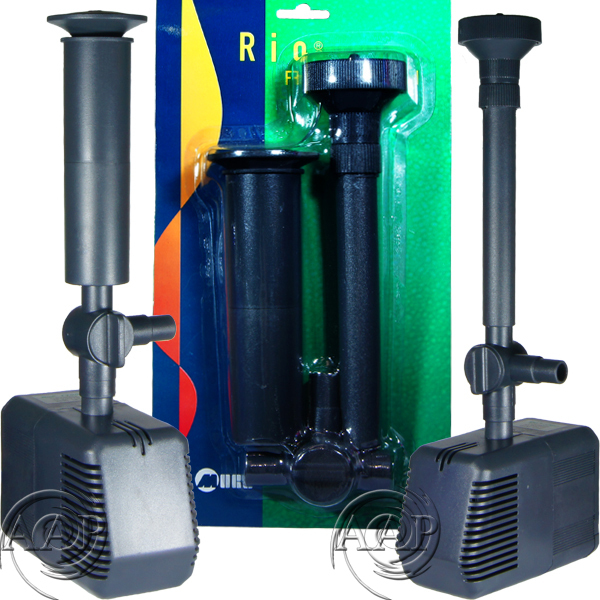 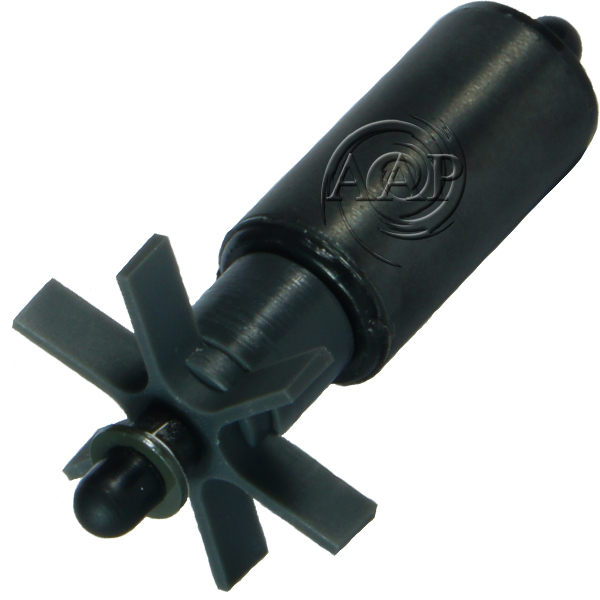 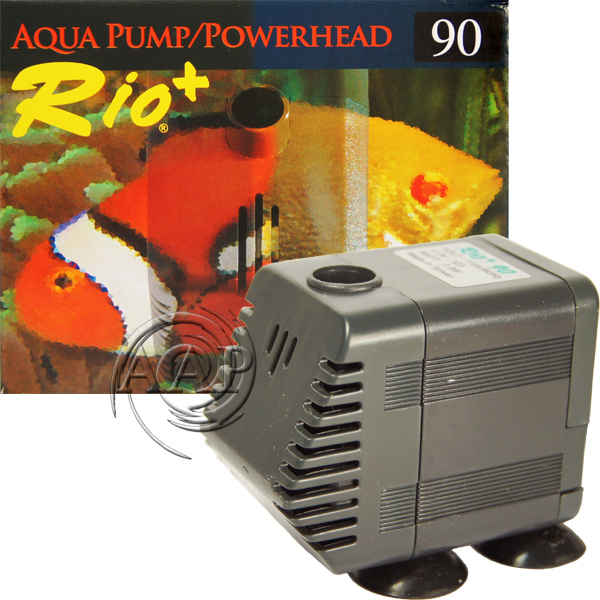 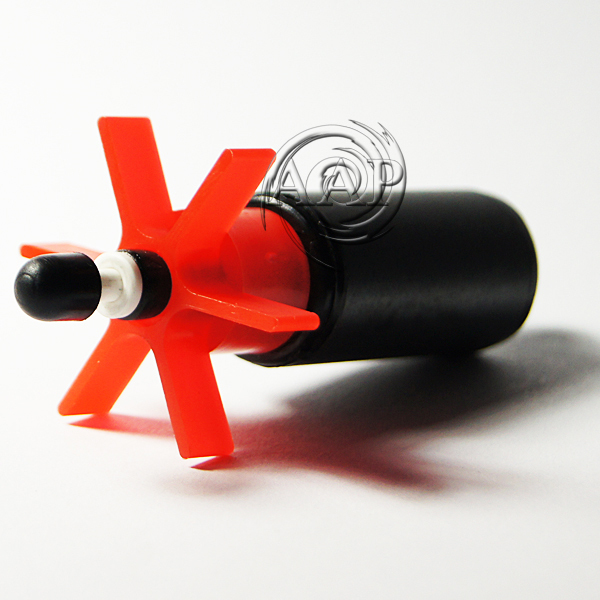 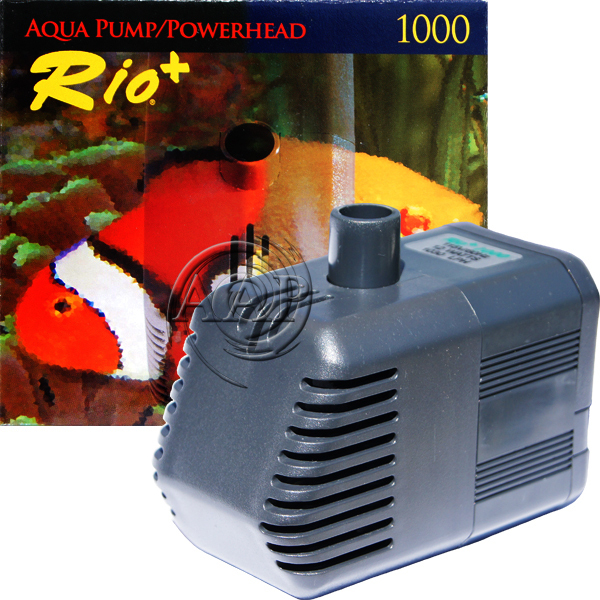 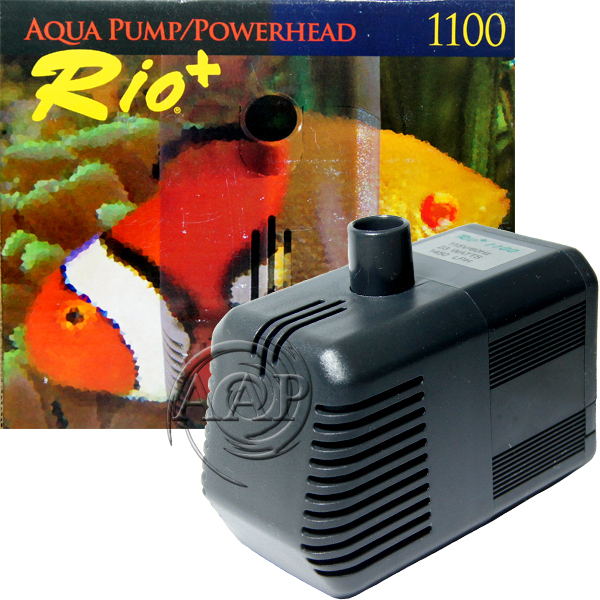 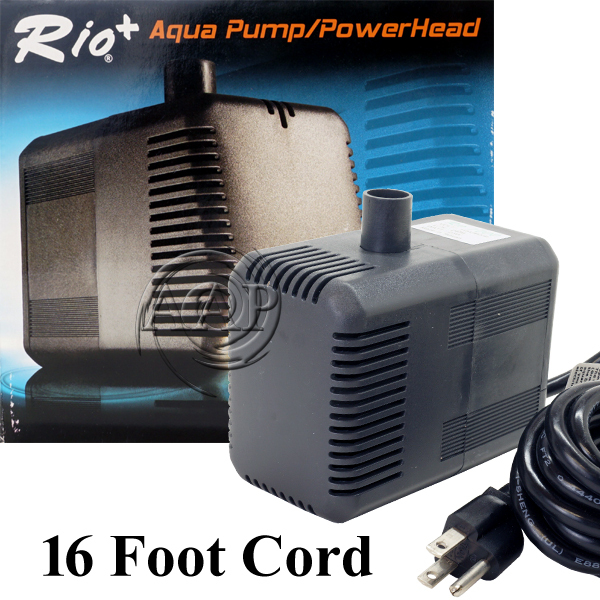 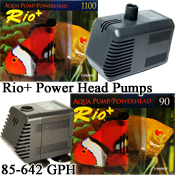 *The Rio Pumps (90 & 200) is more compact & basic designs especially suited to small aquariums and decorative fountains. 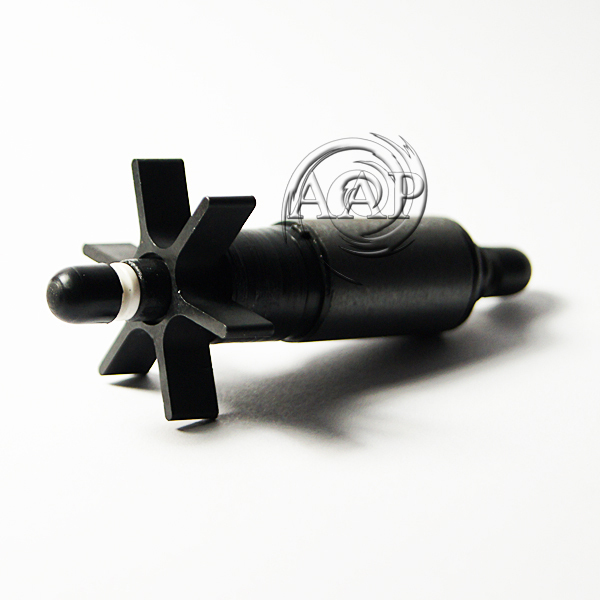 •	Maximum Head Pressure; 2 ft.